If you recall, Samsung confirmed over a week ago that it will resume sales of its Galaxy Note7smartphone in South Korea on September 28. That, however, is not happening now, as the relaunch has been pushed back. 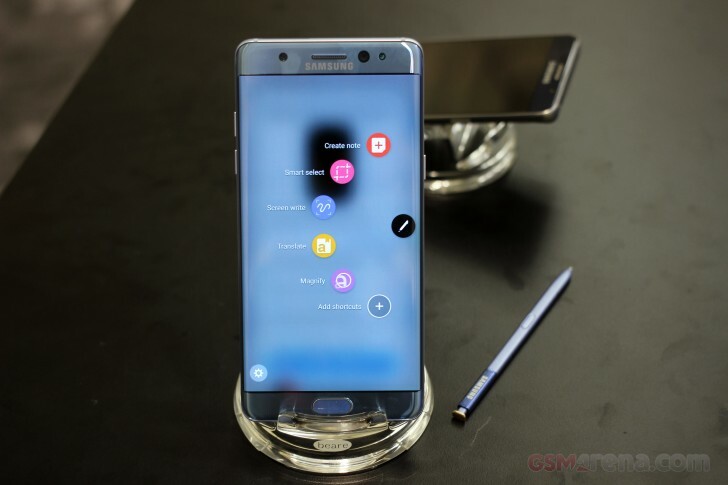 The tech giant said yesterday that sales of the new Galaxy Note7 units will now begin October 1. As for the reason behind the move, Samsung said it will help speed up the ongoing recall of the phablet in the country. Just to give you an idea, only half (around 200,000) of the total Galaxy Note7 users in South Korea have registered for a replacement unit so far. In case you missed, the company has also extended the Note7 refund period in the country to September 30.